AMD officially confirms for the first time ever the existence of a new Radeon flagship. The Fiji XT based Radeon “ultra-enthusiast” flagship. The unreleased flagship graphics card in question was running the Showdown demo on the Oculus Rift Crescent Bay. We exclusively told you four days ago that AMD was going to use the graphics card to run demos at GDC and in fact they did. In fact only three weeks ago we exclusively told you that AMD has sufficient inventory of Fiji to begin demoing it publicly. I saw a demonstration of Showdown running on the Oculus Rift Crescent Bay, being powered by an unannounced Radeon R9 flagship ultra-enthusiast product. Those words, in their exactness, were told to me officially, as in on the record, by AMD. AMD’s recently announced LiquidVR set of technologies were demoed on this unreleased flagship Radeon GPU. The virtual reality demo is dubbed “Showdown” and uses Unreal Engine 4. It involves a huge robot that’s causing all kinds of mayhem in the city around you. Explosions, flying debris and a car being flipped over all in a slow motion immersive 360 degree experience. 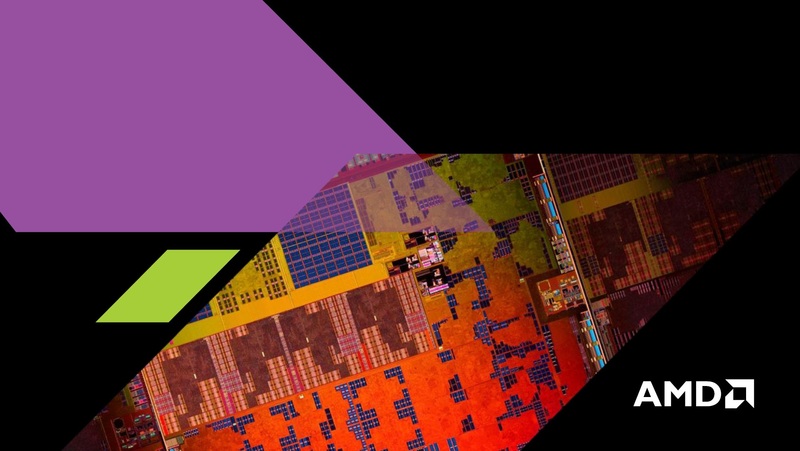 Unfortunately this is all that’s been officially revealed by AMD so far, but it shouldn’t be long before AMD begins to divulge more details about the GPU now that they’ve began to use it in public demos. Ryan Shrout from PCPer.com recently joked about how tight AMD was with the information they provided with regards to this new “flagship Radeon” graphics card. Ryan: Can I see it? Ryan: I can’t even take the side panel off it? Ryan: How can I know you’re telling the truth then? Can I open up the driver or anything? Back to the Radeon graphics card in question. From here on all the information that you will see concerning Fiji XT is based on unconfirmed/unofficial but very legitimate leaks. This upcoming graphics card will allegedly be based on AMD’s upcoming flagship Fiji XT GPU. The graphics card will be the first ever to feature stacked high bandwidth memory, or HBM for short. The card will allegedly feature a hybrid “Hydra” liquid cooling unit similar to the one on the company’s current dual-GPU flagship and the fastest graphics card in the world the R9 295X2. Fiji XT will allegedly feature 4096 stream processors, 4GB of HBM VRAM, 4096bit wide memory interface for a whopping 512GB/S bandwidth, more than double the memory bandwidth of the GTX 980. We were told that AMD was working on something “Crazy’ for GDC just recently, now we know what had gotten Stardock’s CEO so excited. With these specifications we can tell that this is a beast of a GPU that will undoubtedly go head to head with Nvidia’s just announced GeForce GTX Titan X GM200 based flagship. We’re likely to get our first glimpse of the R9 390X graphics card in action tomorrow during the TressFX 3.0 / Deus Ex Universe demo. Stay tuned, we’ll update you with the details as soon as we get them.